Budgeting is an aspect of life that almost all people encounter. Whether you are a recent college graduate saving up for an apartment or new car, a couple looking to purchase a home, or any person looking to save up some money, there are many ways to do so! Read about the many strategies here and figure out what works best for you. Prioritize: Before you can figure out and customize your budgeting strategy, you must evaluate what activities, hobbies, or materialistic components of your lifestyle are most important to you. This may entail your monthly gym membership expense, the number of times you hope to eat out at restaurants in a given week, or a certain amount of money you are willing to spend on new clothing or accessories monthly. Whatever it is, make a list of the most important things you are not willing to give up. Plan: To beginning planning out a budget, write down your goal for each month. That way you will have a concrete number to designate success and work up to. Additionally, write down your income for each month. Include your job salary and any other work obligations (for college students this may include babysitting, house-sitting, pet-sitting, or any other part-time commitments). Create: With a plan in mind and a list of priorities set, you are ready to begin budgeting! 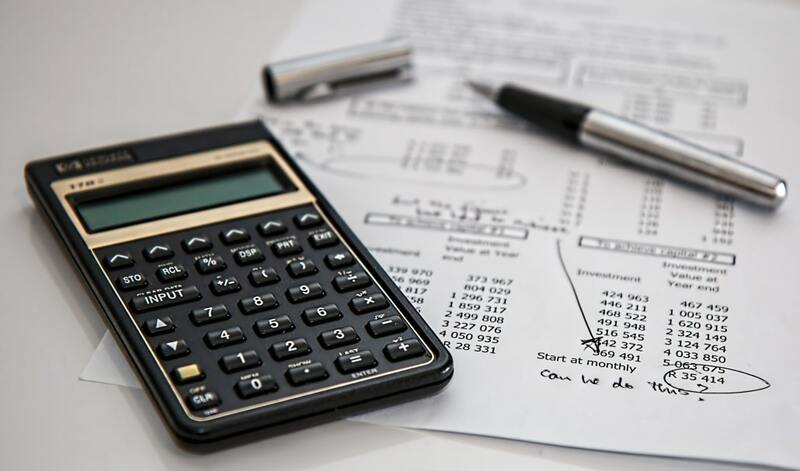 When listing out monthly expenses, differentiate those expenses which are fixed (ie: rent, student loans, car payments) from expenses which differ on a monthly basis. Extra Tip: Be Realistic! If you are dining out 2-3 times a week, make sure to leave a larger budget for that category. However, you must begin to consider sacrificing some expenses in order to be able to save money at the end of the month. If you are dining out 2-3 times a week, think about cutting back on the money you spend on home decorating, clothing, or other “elective” expenses. Extra Tip: Use Past Expenses! To get an idea of where your money is spent each month, utilize a past credit card bill, or create a document of all your expenses for any given month. That way, when the next month begins, you will have a true picture of how you spend your money and your estimates will be based on facts instead of assumptions. Extra Tip: Categorize! Make a list of all expenses. Consider each category you spend money on. When budgeting, be aware of grocery costs, clothing costs, “fun” costs, drink costs, laundry costs, gym/exercise costs, etc. Never overlook expenses just because they are necessary, include everything in your budget plan. Consider: Be aware of times during the year where expenses appear to skyrocket. These expenses may include birthday presents, holidays, vacations, tax month, wedding presents, etc. Set aside enough money to utilize during the year instead of having to dig into your income each time you encounter one of these payments. Applications: There are several budgeting applications available to you on your smartphone. 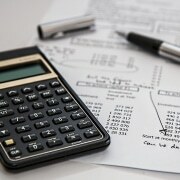 These will help guide your budget plan and track your expenses. Use them! Bank: Many bank accounts will allow you to set up an automatic transfer from your checking account to your savings account on a monthly basis. Set an amount of money, and begin automatically transferring it to your savings account each month. The money will add up rapidly without any effort from your end required! Update: Keep up with your budget! Your priorities will change from time to time, and accounting for these changes in expenses is super important. With these tricks in mind, you’ll have money saved in no time! Searching for a new position? Read through our open jobs! Looking to apply for your next job? Find out the best time to do so here!